The young man started his business career at the age of 22, working as a clerk. Very soon he became a broker of a large company “E. F. Hutton”. At 26, Paul becomes an independent trader, working exclusively for himself. He started trading on the New York Cotton Exchange futures for cotton. Paul then organized the investment fund “Tudor Futures Fund”, whose specialists manage $ 1.5 million. His efforts were fruitful and the fund becomes the best in the country, bringing its owner 100% profit. 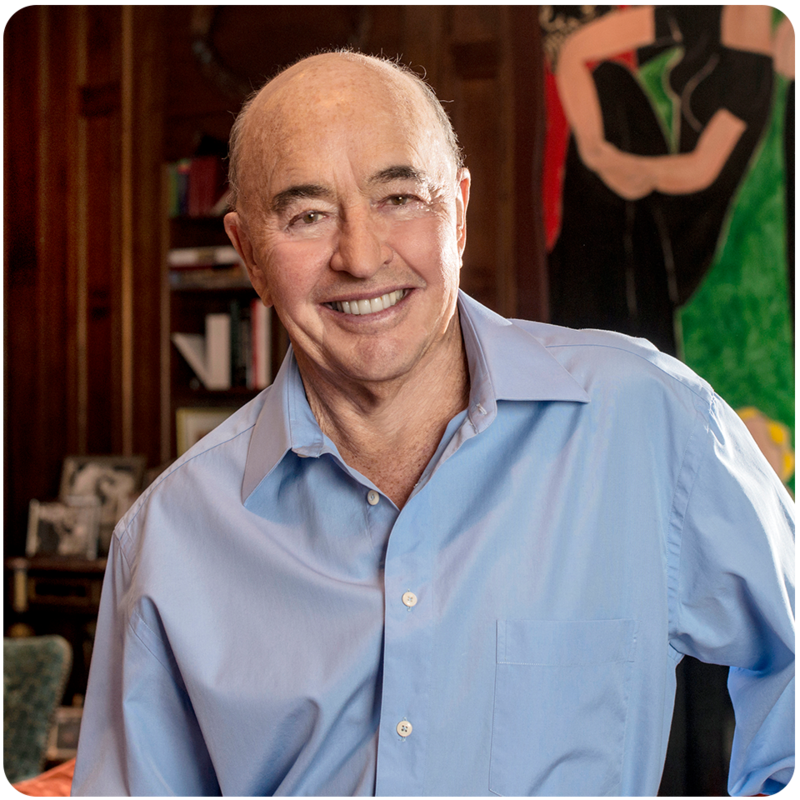 According to the popular financial publication Financial World, in 1988 Paul Jones won first place in the ranking of the most successful futures traders Wall Street. Now the personal fortune of the “King of Investors” is 3.2 billion US dollars. In Forbes, four years ago, the trader was in 107th place among the richest Americans. The fund “Tudor Futures Fund” enjoys stunning popularity to this day, as well as its founder – renown and authority in its environment. Investors from 35 countries of the world, including private traders, banking institutions and funds, are happy to trade at Jones’ site. A well-known financier, a successful trader and one of the most influential investors in the US James Byland Rodgers met George Soros in 1970. Together, they established foundation of company “Quantum Fund” after three long years of hard-work, which became the most effective fund for private investors. In just 7 years, the value of the company’s securities portfolio increased by 4200%, the stock index of the S & P 500 increased by 47%. The new generation of traders considers Rogers the most practical investor, possessing such invaluable qualities as discretion and consistency. 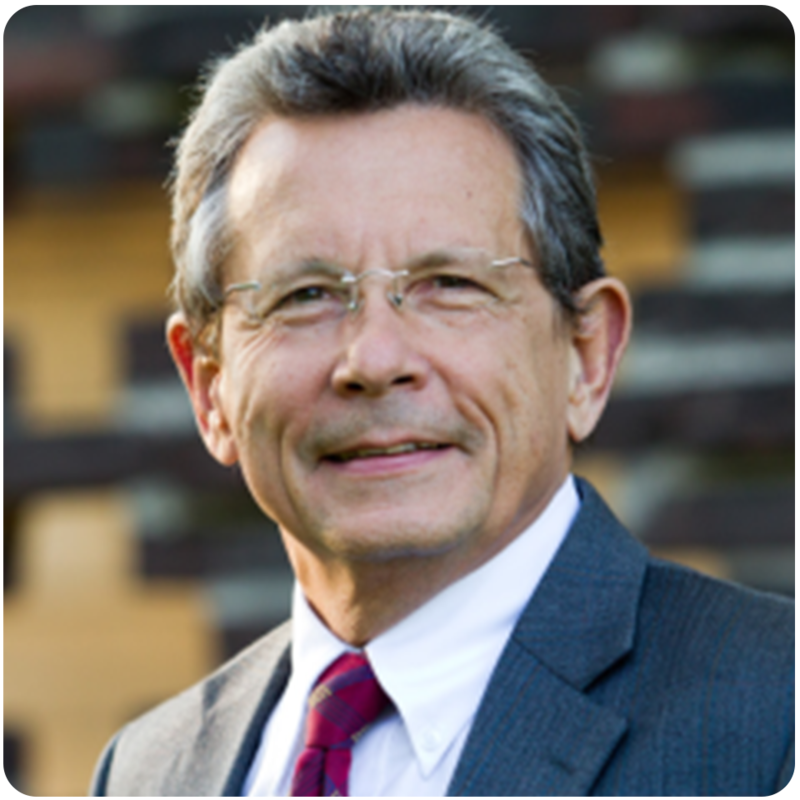 Larry became the founder of the economic and political edition of The Oregon Report. It was at this vital stage that he first encountered information about securities and thought about the enormous opportunities for earning money on the stock market. Great success was overtaken by Larry in the work on the urgent foreign exchange market. He was not yet 30 years old when he earned his first million dollars. 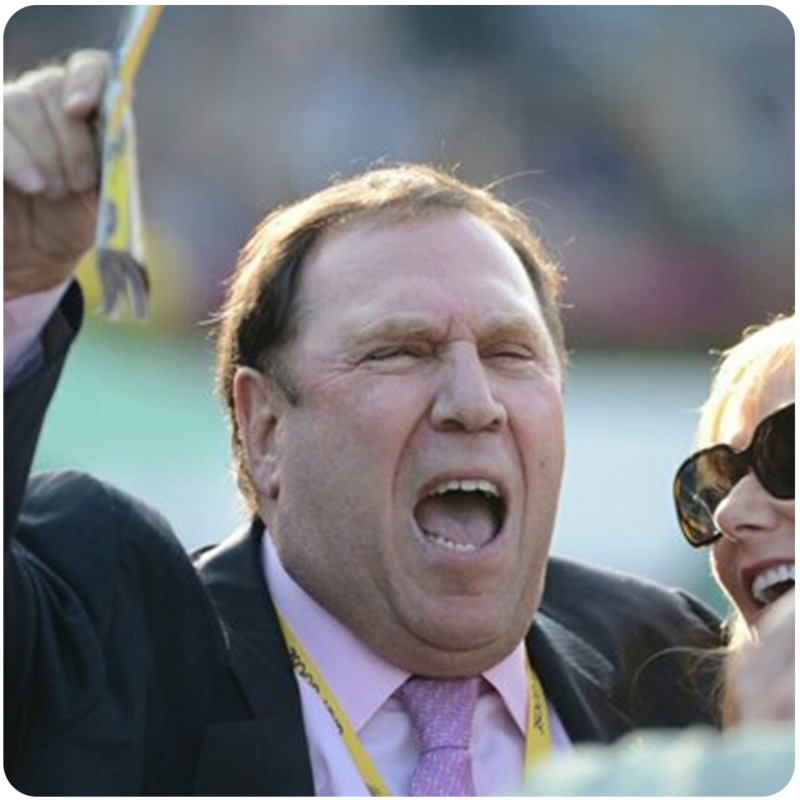 The trader gained wide popularity due to participation in 1987 in the world championship – Robbins World Cup. 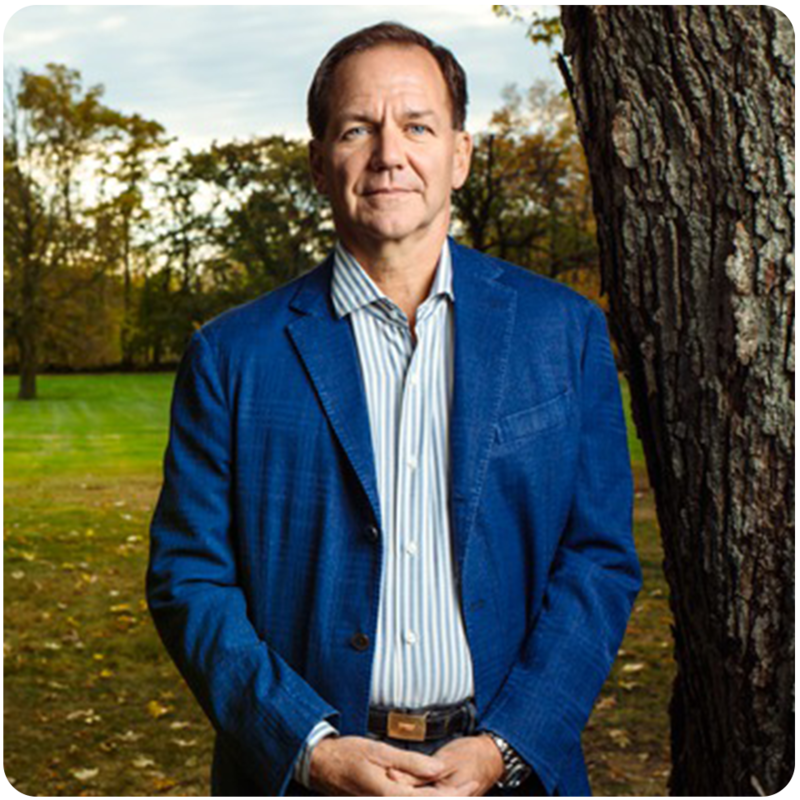 Bill Lipschutz was one of the most successful traders of all times, who made millions of dollars and became forex trading idol, even though he had no experience in stock and currency business. 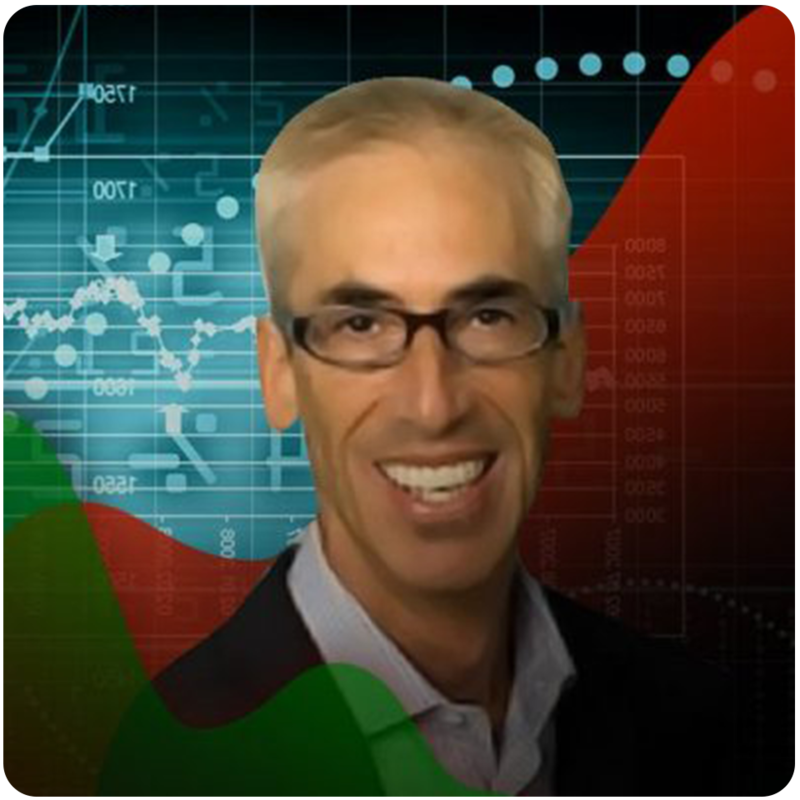 He strongly believes that market perceptions clearly determine price action. He points out to skills that can be developed to make money 20 to 30% of the time. 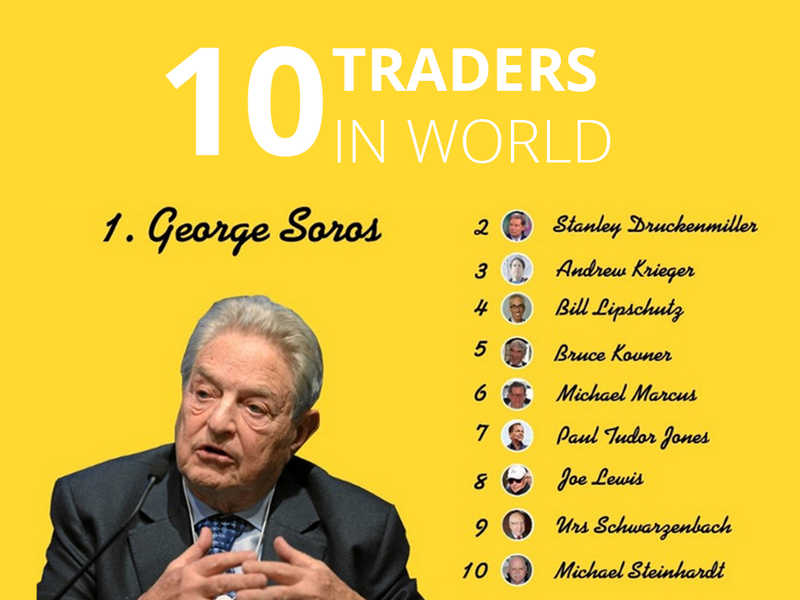 Georges Soros, was World’s best forex trader of all times. He is worth a fortune of 25 billion dollars to date. He is in the top list of the best traders of success for a reason. Over the years as a fund manager he developed an unbeatable reputation. He earned £ 1bn on his GBP short positions on September 16, 1992. George Soros is a true legend in the Forex market, the former trader now 85 years among the best forex traders in history. 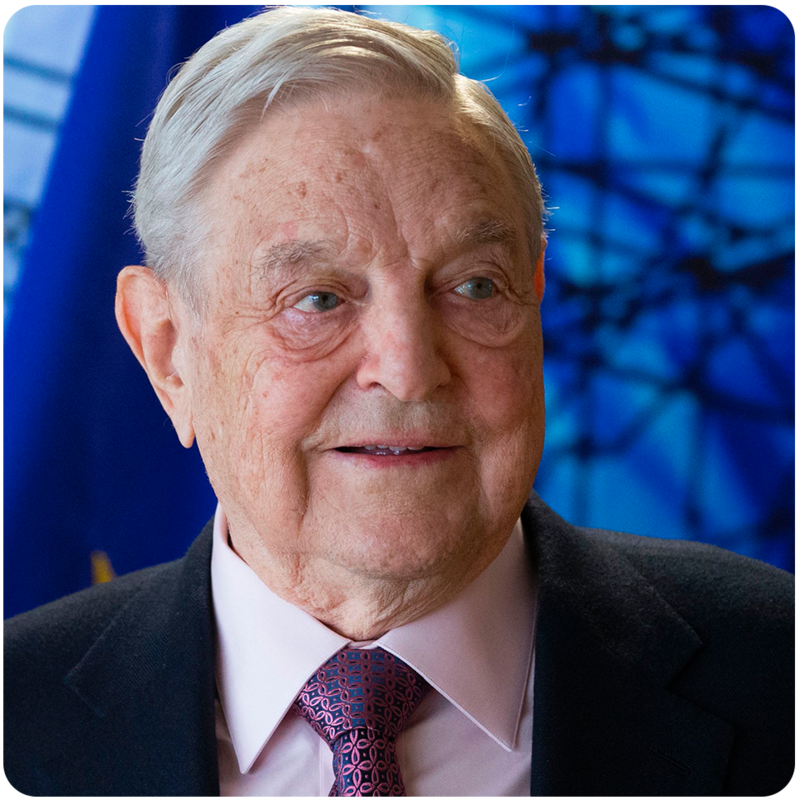 Then aged 40 years and now experienced investor he launched his own investment fund “Soros Fund Management” in 1970 and then reaping billions of dollars in financial markets on behalf of wealthy investors. Lewis Barcelona has booked his place among the best traders in the world already by the fact that he was able to trade for 18 years on the Chicago Stock Exchange in the “pit”, while the majority cannot hold out there for two years. At the beginning of his career, he simply transferred information from clients to traders, but then he began to receive individual applications. The beginning of his becoming a trader can be considered the moment when he bought the place of a $ 3000 broker in 1982. His truly stellar hour came in 1987, when he managed to earn more than a million dollars within five minutes. This made him not only rich, but also brought fame and credibility in the circles of the financial elite. 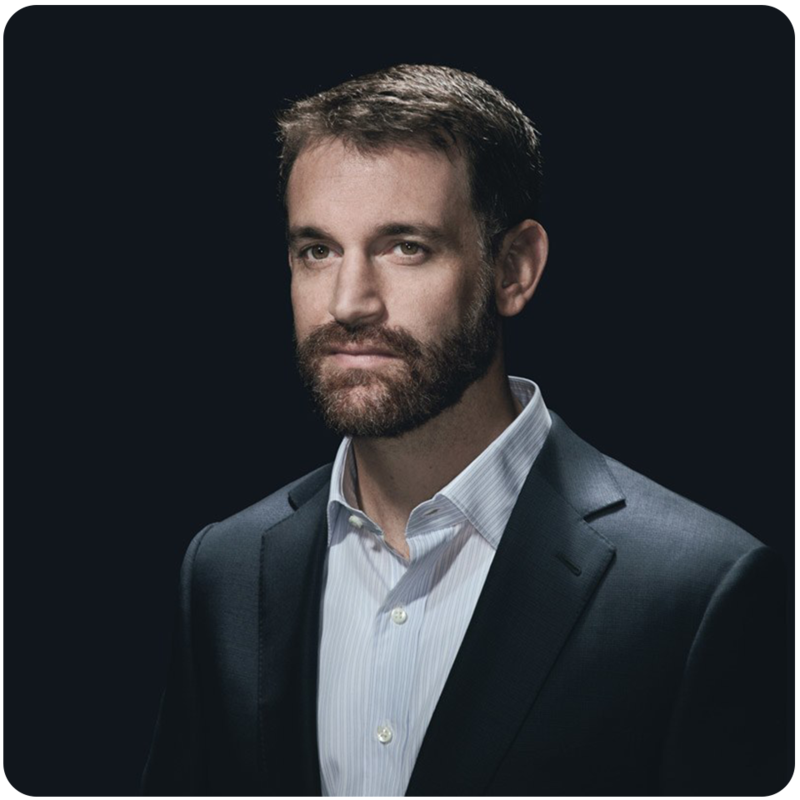 John Arnold is an idol for many entrepreneurs all over the world. The first work of Arnold was the place of the trader in a small company “Enron”. A little later he became involved in the gas and oil industries. He learned to trade through the Internet and afterwards he was at the height of popularity. Already in 2001, he helped to earn his company one billion dollars. And for this in the same year he receives a reward – $ 8 million. When he turned thirty-three, he became a billionaire and it is worth noting that the youngest billionaire in the world. In 2008, his Company’s capital was 1.5 billion US dollars. Martin is mainly engaged in intraday trading. He is an example for many novice traders who want to conquer the top of Forex. For his first working year as an independent trader, Schwartz earned more than 600 000 thousand US dollars. The next year he doubles this amount. For Marty, the standard was to make $ 70,000 per trade day. He worked with stocks, options and future. Today such a trading model can be used by both independent traders and beginners who know little about Forex. 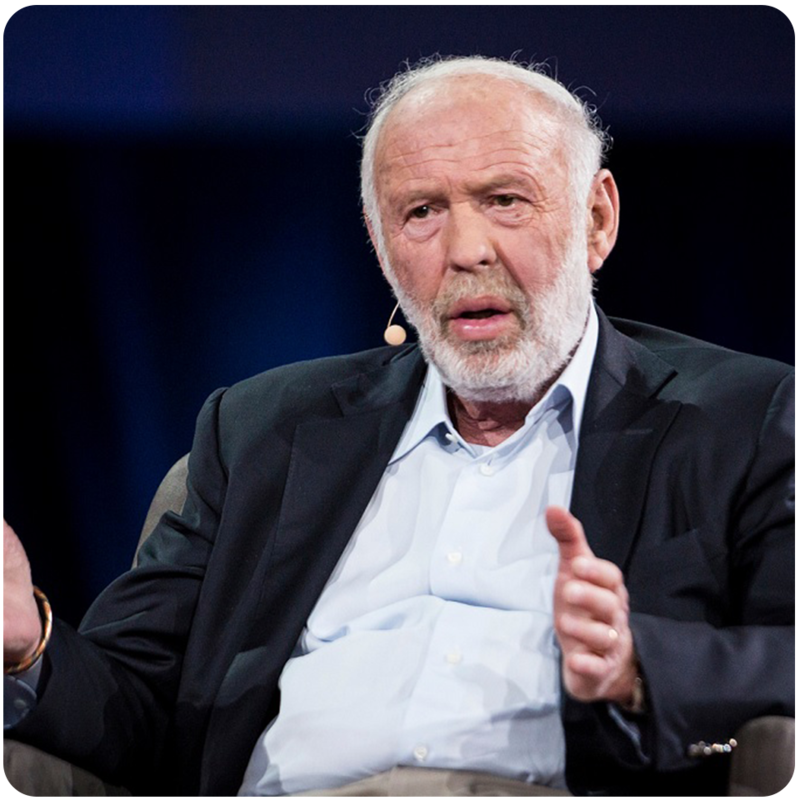 Today, James Simons is a billionaire and ranks 57th in the world’s richest people ranking for Forbes magazine. Still from his interview, everyone knows that he is a good mathematician, an academician and a popular philanthropist. And another rating American magazine called James Simons one of the most intelligent billionaires in the US. His company very quickly gained popularity. In 2006, the net profit of Renaissance Technologies Corporation was 1.7 billion US dollars. Next Why you should embrace your Forex trading losses?